Chinatown | Historic Jacksonville, Inc.
Jacksonville was home to the first Chinatown in Oregon, located along West Main in the area where Gogi’s, Elan Guest Suites, and Veterans Park are now to be found. 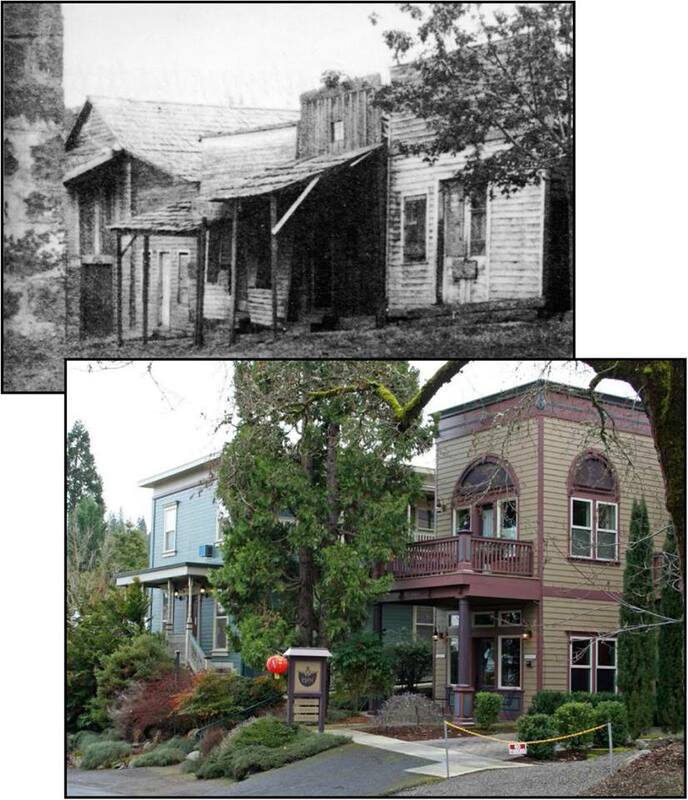 This area was the town’s original commercial center, but as businesses relocated to California Street in the 1850s, this block became home to hundreds of Chinese workers brought here by labor bosses to work the gold mines. As the gold played out, the Chinese Quarter was gradually abandoned. In 1888, most of what were by then derelict buildings burned in one of Jacksonville’s many fires. !